All leaders in the Police force should be trained so that they can step up and promote gender equality. Deputy Commissioner of Police, Rusiate Tudravu says officers need to be trained to be able to advocate for gender equality in the police and in their personal lives by building on their personal and organizational plans. 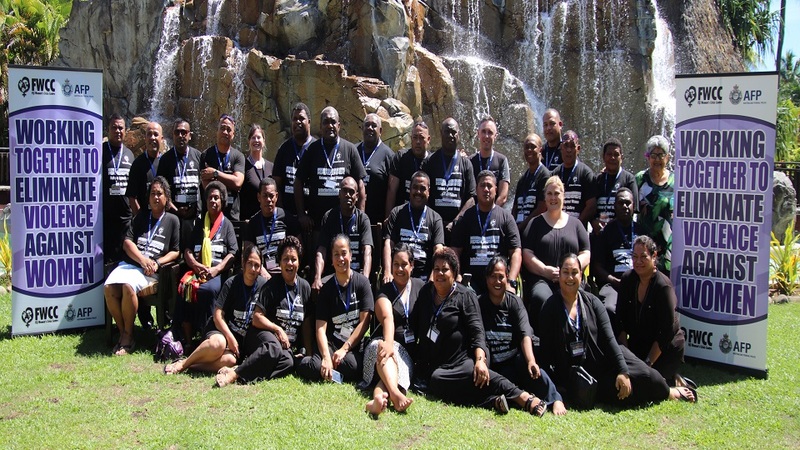 25 Senior Executive Level Police from across the Pacific re-gathered in Nadi this week for their second phase of training after 12 months. The second phase of training pushed participants to look deeper into challenges that they have faced in being Police Gender Advocates. Tudravu says it is important that this training is rolled out amongst all levels of Police throughout the Pacific.